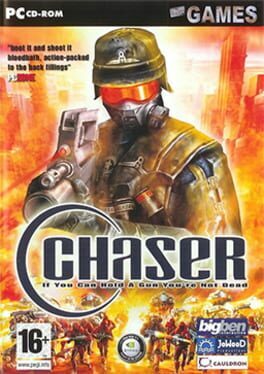 John Chaser is a man without memory or friends. Alone, in the middle of a bloody conflict, he is trying to find out who he is. His extraordinary fighting abilities enable him to survive, but they raise more questions than they answer. Chaser awakens on board the spaceship H.M.S. Majestic. He doesn't know why he is being sought by men in black uniforms and what they will do to him when they find him… The story leads you from the H.M.S. Majestic to Montack City on Earth, then on to Siberia and finally to Mars, where the trail ends and hopefully the truth can be found. You play as Logan, a surly space-faring mercenary in this first-person shooter. Travel from planet to planet working for the highest paying corporation. You not only travel on foot, you can man a variety of different vehicles on the land, air and sea. 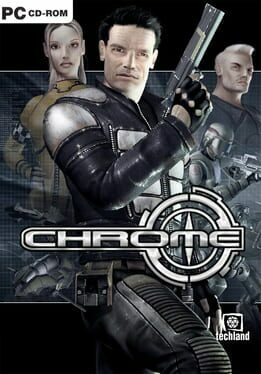 Chrome adds a neat spin on the first-person shooter realm with features such as an inventory system, cybernetic implants that enhance your abilities and an engaging and cinematic storyline. The water is no longer calm. The undersea world has undergone a transformation from tranquil environment to a place of unspeakable violence, graphic murder and horrific danger. 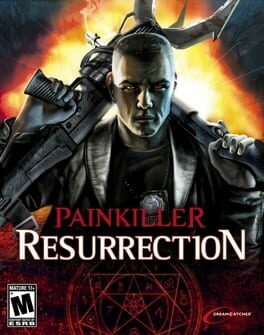 The game's basic gameplay is the same as the original Painkiller. The player has to face off numerous enemies and defeats them, moving from one location to another. All the weapons have alternative fire regimes. While the majority of enemies and all original weapons are presented, the game features some new additional gameplay elements not seen in original or its other expansions. 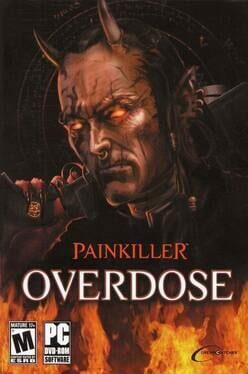 Painkiller: Overdose is the second stand-alone Painkiller game. The story is set just after Daniel kills Lucifer. The death of Hell's leader allows Belial, the prisoner and outcast, to escape and start his vendetta against those who imprisoned him: demonic beast Cerberus and Sammael, an angel who betrayed his own kind. Belial starts his journey with killing his prison warden (and later using his head as a weapon). After traveling through various hellish places and defeating countless demons he kills Cerberus and reaches Samael's lair. There, Belial defeats the fallen angel and rips his wings off as an act of vengeance. 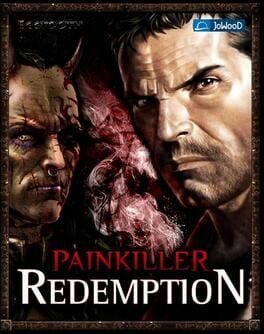 Painkiller – Redemption continues the story of Daniel and Belial as they joined forces for the first time to end the bloody conflict between heaven and hell. 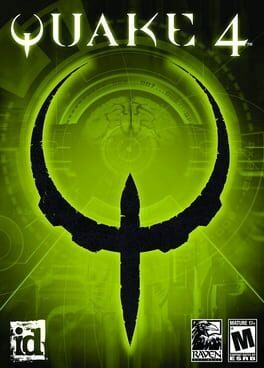 You will discover all new maps, fight off literally thousands of demonic fiends, and lose yourself in the intense gameplay rounded off with an absorbing heavy metalsoundtrack. 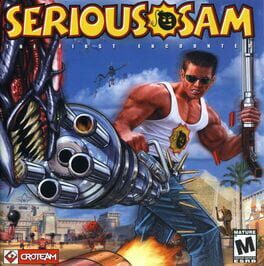 Serious Sam is a high-adrenaline single-play and 16-player co-operative arcade-action FPS and Gamespot's Game of the Year 2001! 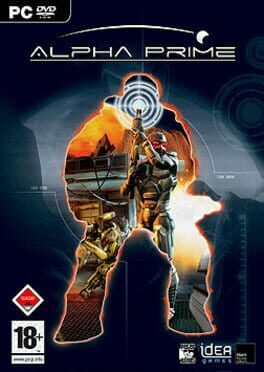 Experience the dramatic intensity of the frontlines of a war through the eyes of the first of a new breed of super soldiers in this gritty and epic first-person action game. 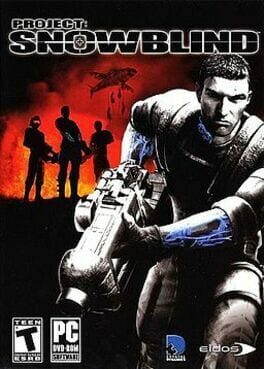 An augmented super-soldier must stop a renegade regime from eradicating the civilized world. Hong Kong, 2065. 2nd Lt. Nathan Frost is just a regular grunt in an international army called the Liberty Coalition. When he takes massive injuries from an explosion on the battlefield, Frost undergoes an experimental procedure. The outcome of the surgery is something more than human; a transformation that makes him a unique weapons-grade warrior, with abilities that far surpass those of the average soldier. Empowered with these extra-normal abilities via implanted augmentations, Frost is immediately sent to the frontlines of a war as a secret weapon against the destructive regime. 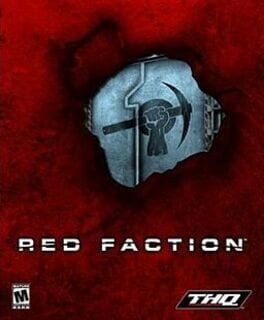 Stranded in hostile territory, cut off from command and far outnumbered, Frost and a handful of men must try and stop the entire renegade militia's plan threatening to plunge the world into darkness. 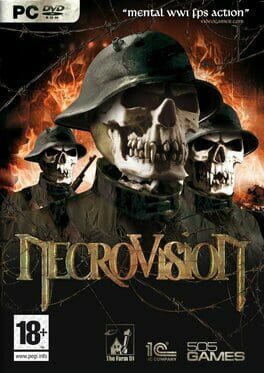 NecroVision is a first-person shooter that takes gamers across the frantic battlegrounds of World War I and into a dark underworld of vampires, demons and dark magic. Seeking adventure, young American Simon Bukner joins the British army in war-torn Europe of 1916. During a particularly ferocious battle, Bukner and his battalion are pushed into a series of dark trenches where they encounter mysterious phenomenon. As they move through the labyrinth they discover that there is a greater evil hiding underneath the battle-fields of the Great War — an evil that is forcing its way into our world and threatens to wipe out humanity. In the depths of this newly discovered underworld, Bukner must confront the dark forces and fight for the survival of mankind. 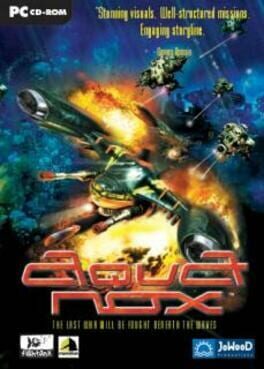 The game tells the story of Kurt Hectic, a janitor who reluctantly must attempt to save Earth from an alien invasion of gigantic strip mining city-size vehicles named "Minecrawlers". These Minecrawlers are not only removing all of earth's natural resources, but are also crushing any people and cities that get in their way. Aided by his boss, the (possibly) insane inventor/scientist Dr. 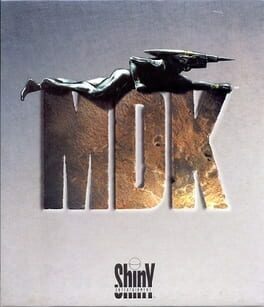 Fluke Hawkins, and a genetically engineered robotic two-legged/four-armed dog named Bones (although he prefers Max), Kurt must infiltrate each Minecrawler, and fight his way to the pilot, whom he must then kill before returning to Hawkins' in-orbit space station, the Jim Dandy. 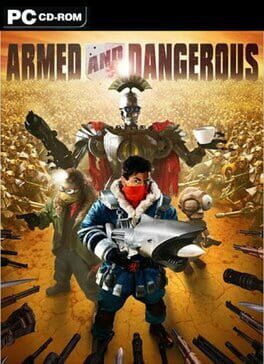 Take a band of gun-toting rebels -a robot, a madman, a mole and a criminal mastermind. Put them in a vividly stunning fantasy realm. Then give them an impossible mission - pulling off the biggest heist of all time in the middle of a war. All you have to do is battle your way through dastardly enemies, giant war machines and an army of psychopathic robots. But don't worry; you have plenty of ammo and absolutely no common sense. Victory is yours in 12,000 bullets or less! 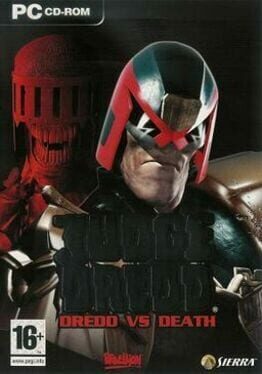 Patrol the streets and mete out instant justice wherever it is needed. The Psi-Judges are predicting a terrible plague — is this the sudden outbreak of Vampires on the city, and are they the work of the malevolent Dark Judges? Where HeXen Ends, the True Nightmare Begins. 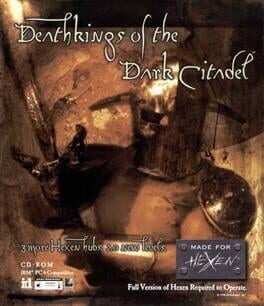 Deathkings of the Dark Citadel is the only official expansion of the original HeXen game. 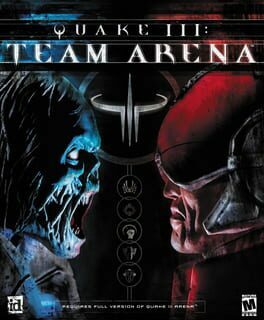 This add-on pack features 20 new single player levels from the original HeXen team as well as a host of new multiplayer options. 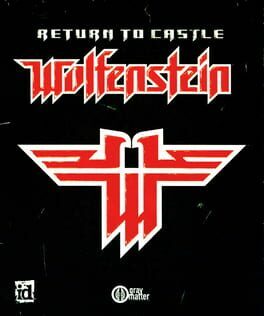 Deathkings of the Dark Citadel was the first true game expansion that Raven Software ever produced. In addition to providing three new hubs for the original HeXen, the Deathkings expansion was the first multiplayer game that allowed eight players to connect to a LAN simultaneously.